Discover the Framework to Increase Your Executive Presence, Accelerate Your Career and Create Your Legacy. People who impact have mastered the art of human behaviour and communication. They have developed a natural authority by leveraging influential patterns. Industry experts whose knowledge and expertise are in high demand, accelerate their income with ease. These people seem to attract opportunity effortlessly. Leaders problem-solve and achieving results through others (influencing, creating people who can think & collaborate effectively, resulting in high performing teams. Your presence can't be underestimated. Clearly, understand your unique value proposition, and how to leverage it is critical to creating your leadership legacy. This workshop is for you if you are ready to build upon your established capabilities, drive your career forward and achieve results. Career planning, creating a pathway for your future and creating your legacy. Action plan for applying your learning to real business challenges and achieving results through others. Deep self-awareness and leadership insights from completing a psychometric tool which allows you to gain deep and useful insights into what makes you and those around you tick. 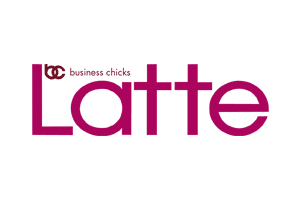 Caroline prefers to teach smaller groups, therefore her workshops have limited availability. Hurry, don't miss out - book today. Be clear about your personal value proposition, and leadership values. You'll have the tools to communicate your authentic self to leverage career goals. Be clear about developing your personal brand, and how to position yourself as a thought leader and expert. Understand the patterns of communication, human behaviour and body language for developing and mastering influential authority and persuasion. Feel greater confidence in your career path as a leader and you'll have mapped out a career plan, for your future. Feel more confident in your leadership effectiveness, including self-awareness, empowering others, role modelling and creating a high performing team. Caroline is an accomplished CEO, business founder, author and executive coach with over 20 years’ experience in the private and corporate sector. She has led small, medium and multinational companies, with annual revenues ranging from $1 million to more than $200 million. Caroline has built a reputation as one of Australia's foremost experts on leadership. Both awards and media coverage commend her work. The Telstra Business Women’s Awards acknowledged Caroline twice for her achievements in business. Caroline is a pioneer, as the first female CEO to lead Australia’s largest building group. Caroline has supported many women in their journey to advance their careers. Many are recognised by awards for their work, creating their legacy. Caroline brings a strong background in diverse and inclusive leadership. She is a published author and founder of Empowering Ambitious Women. An Avid trend watcher who contributes to The Huffington Post, Chamber of Commerce & Industry Queensland, Business Women Media and Smallville.com.au to name a few. This is a not to be missed workshop. Throughout her career, Caroline has been supporting many high-profile directors and executives, all of whom get huge shifts. Caroline is unique in her approach, and her success is a testament to her leadership expertise. Caroline knows all too well that women want to learn in a dynamic environment – not in a boring, traditional classroom style setting. 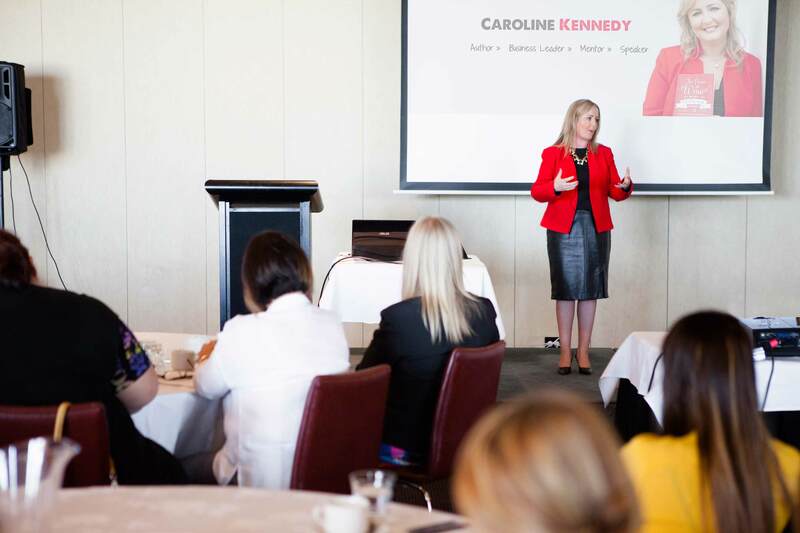 This is a leadership program that women want to be part of because it's fun, informative and most importantly Caroline's expertise is supporting women to stand out and create their leadership legacy. Working with Caroline over the past year has changed my life. Thanks to her support, I have found the courage to move forward and step up as an ambitious leader. My career has advance beyond what I thought was possible, and with Caroline’s guidance and support I’ve been able to deliver exceptional business results, and create a culture of accountability resulting in a high-performing team. In terms of professional development and growth, nothing I have done in the past has had such an impact as working with Caroline. Her coaching is on another level, and I’m challenged to be outside my comfort zone to grow. Caroline is genuinely invested in your growth and success. Her high level of intuition, experience and insights provide huge value. Caroline Kennedy is a strong and inspiring leader. She is an excellent mentor who is always ready to share her knowledge and experience to develop others. She was supportive and open, who always provided the opportunity for collaboration and discussion. It was a pleasure to work with her and learning from her and I have the highest regard for her business ethics, her leadership mentoring style and her ability to deliver transformational change. It has been a rewarding experience to work with Caroline. Caroline is a woman of great integrity and is extremely dedicated to her work and supporting women. Caroline’s enthusiasm in her teaching, mentoring and leadership roles has always provided, inspiration, motivation, guidance and direction. She is one of a kind. Caroline is unlike any other leader I have met. She has the ability to guide and mentor her students, while evaluating energy and enthusiasm at the same time. She continuously offers inspiring insights into how we can grow as professional individuals, which cultivates a passion for what we do and makes us proud to be part of her community. She is an inspiration to all women who strive to balance and outstanding career and raise a family at the same time. We love giving gifts and rewarding people who are passionate and committed to creating their success by taking action. Caroline shares her simple, yet profound insights she has used to carve out a successful career, becoming an accomplished, high profile CEO. Caroline’s workshop left me full of GREAT inspiring ideas which I couldn’t wait to apply. Her ideas are practical, easy to implement and make lots of sense. I am now looking forward to reading her book ‘The Power of Wow’. 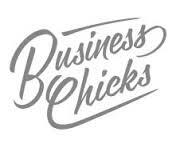 Caroline, your leadership workshop was full of practical information, I'm excited about implementing some changes in my business, I really enjoyed the day. “That was one of the best mornings we have had in a long time. We think you are amazing! The feedback received from our delegates is that you’re a real professional.